THE packaging industry event of 2019! EskoWorld is its 28th year and will feature “Packaging Connected,” bringing together the packaging industry, both suppliers and brand owners. This annual event is one of the industry’s most important events of the year- where Esko fans harmonize and collaborate on accomplishments and obstacles, enhance their knowledge of Esko solutions, and share and learn industry best practices. 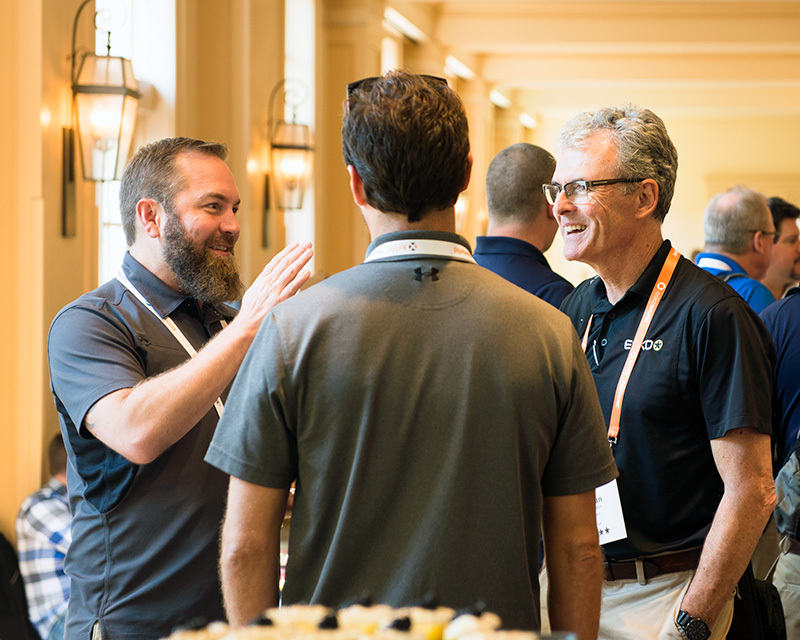 You’ll see and hear where the industry is headed, get a sneak peek into Esko solutions roadmaps, and have plenty of time to network with colleagues. EskoWorld 2019, hosted at the award-winning Gaylord Opryland Resort, should not be missed! Started at EskoWorld last year, 2019 will also focus on connecting the dots in the value chain. Esko's vision of the future of packaging production workflow is summarized in 3 words: Digitize - Automate - Connect. At EskoWorld, you'll witness how the technology ecosystem of software and hardware connects, how packaging connects with omnichannel go-to-market campaigns and how all stakeholders connect. 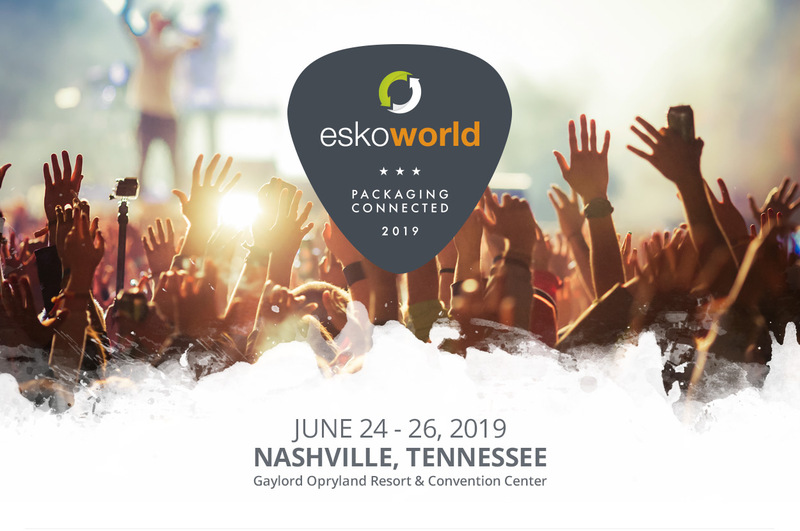 At EskoWorld, you'll have three days to connect with packaging professionals and Esko experts to solve problems, create solutions, make connections, innovate together, give back to the community, and most of all have fun! Through presentations, hands-on sessions, partner showcases, you'll experience packaging in a whole new way. We look forward to seeing you at EskoWorld 2019!